Well done on achieving your goal. Patty, your 100Blocks100Days2017 blocks look awesome together! I love your palette! Take care, Mary. I really love the grays and yellows together. Great choice. Congrats on getting ahead. Love the colours and the blocks look fun. How nice, I'm glad you are making progress on your QAL. I like your color way - grays and yellows. Great block finishing goal. Congratulations! Those blocks look great. That fat quarter bundle is really looking good all cut up and sewn back together! Congrats on getting all your blocks made. They look great! I love the yellow and gray blocks--such a cool color palette. Thanks for the linkup--it really motivates me!! Awesome prizes this month! Patty, thanks for the great party! Congratulations on reaching your goal this month, a lot of lovely blocks there so far. 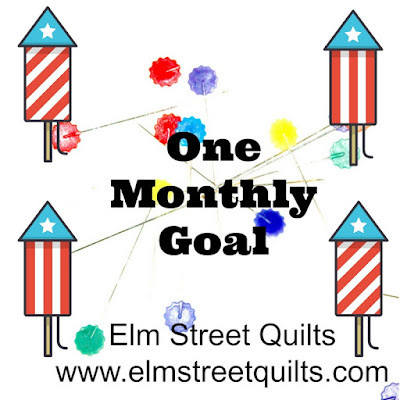 So glad this month is over, now back to quilting. Many thanks Patty, this is all I need to feed the quilting seed that was recently planted.